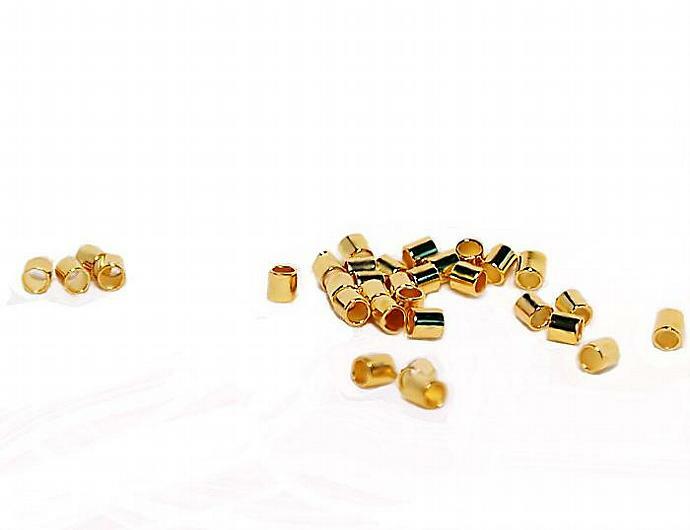 These are very nice quality gold-plated crimp beads with a bright finish. You'll receive a pkg. 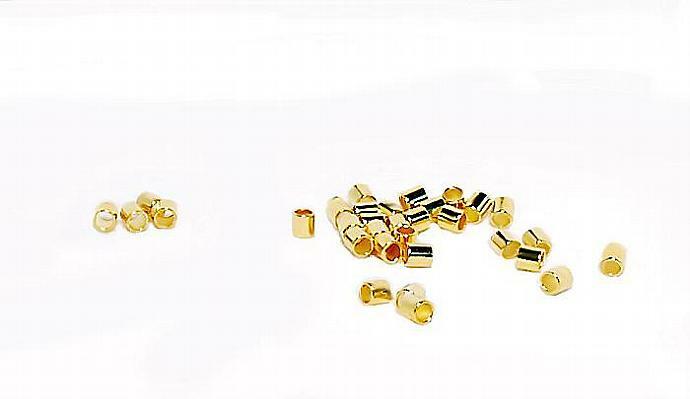 of 100 crimps.